San Francisco could be home to “thousands of new millionaires by the end of 2019, and it’s sparking a ‘housing madness’ in the already wildly expensive city,” reports Business Insider in a recent article. You wouldn’t know it by looking at the compact and aging housing inventory in San Francisco, but the most humble abode is incredibly expensive in that 49-square-mile city. 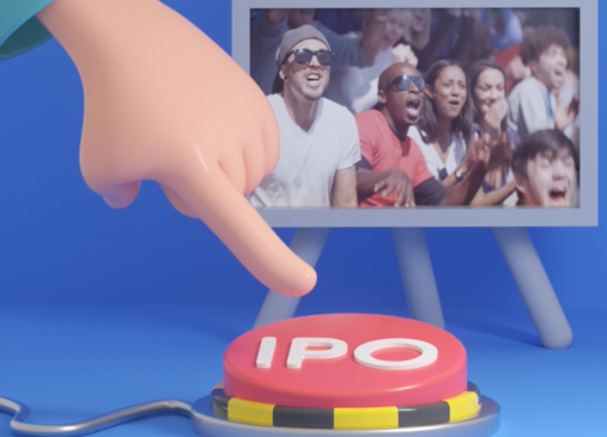 And prices could face even more upward pressure once a wave of IPOs for the likes of Uber, Lyft, Slack, Postmates, Pinterest, and Airbnb anoints many of their employees as newly minted millionaires by the end of 2019. “While the prices of these companies upon going public are yet to be determined, “even conservative estimates predict hundreds of billions of dollars will flood into town in the next year, creating thousands of new millionaires,” New York Times writer Nellie Bowles wrote. “It’s hard to imagine more money in San Francisco, but the city’s residents now need to start trying” to accommodate this inrush of disposable income. The windfall, of course, will largely fall to people who already own property in the desirable city neighborhoods. Posted March 27, 2019 by hub_admin & filed under Digital Staffing, E-Commerce Contract Staffing, FinTech, Jobs, News.